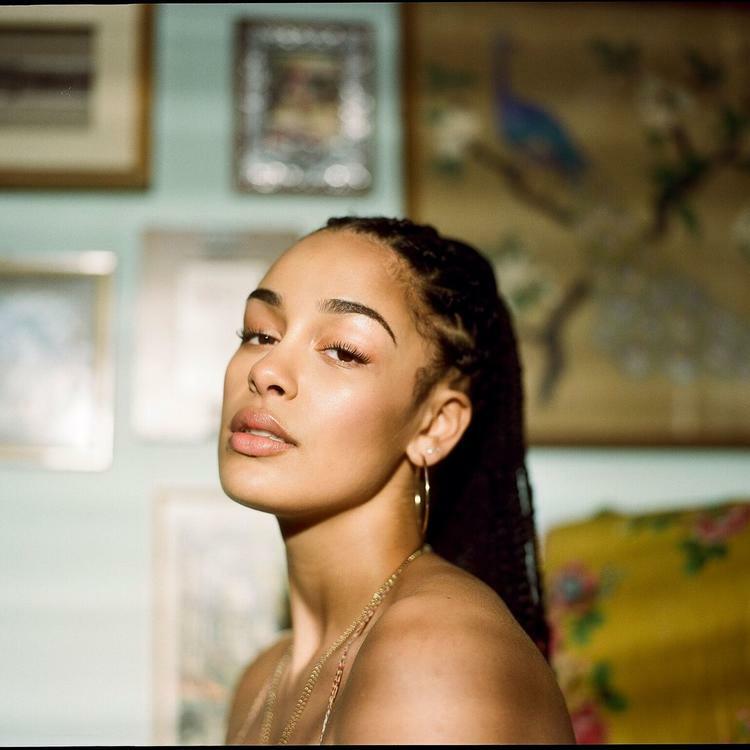 Jorja Smith is here with a new single from her anticipated debut album. Jorja Smith is the British singer who has cast her spell on fans worldwide, leaving us amazed and in love with every song she brings our way. Last month she announced her debut album Lost & Found and followed up with the single "Blue Lights" that paid tribute to the men she grew up with in Walsall and Birmingham. Today Jorja has come through with a new track and instead of killing a cover of a popular TLC song or Frank Ocean classic, she's provided us with a song of her own titled, "February 3rd." 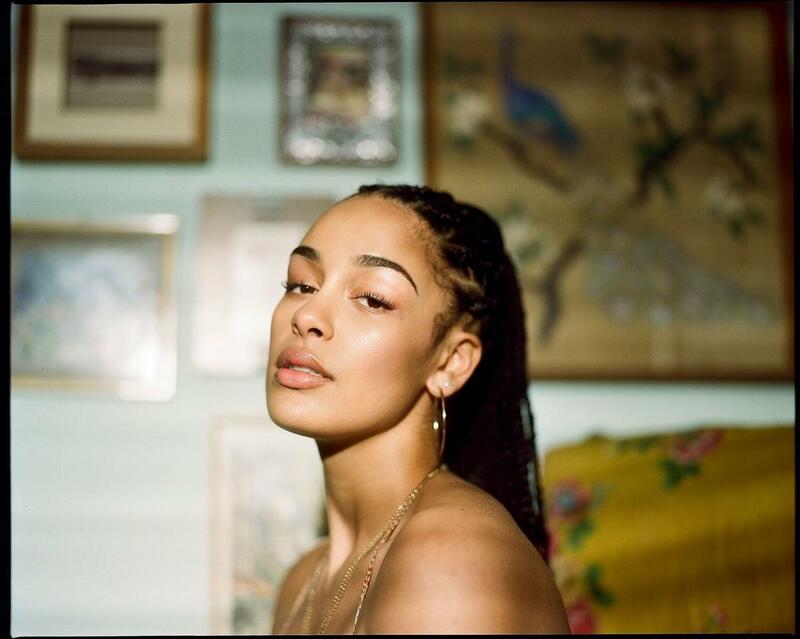 Jorja's soft vocals admits that a love has run its course, asking for no more games to be played. Jorja's full album will be available as of June 8th. That day is coming soon. Compton's Boogie Returns With New Single "Self Destruction"